For this Tiffin, fresh idlis should be prepared to get soft podi idlis. 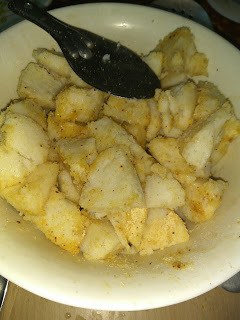 Fresh Idli podi should be prepared. Fresh cow ghee is needed. 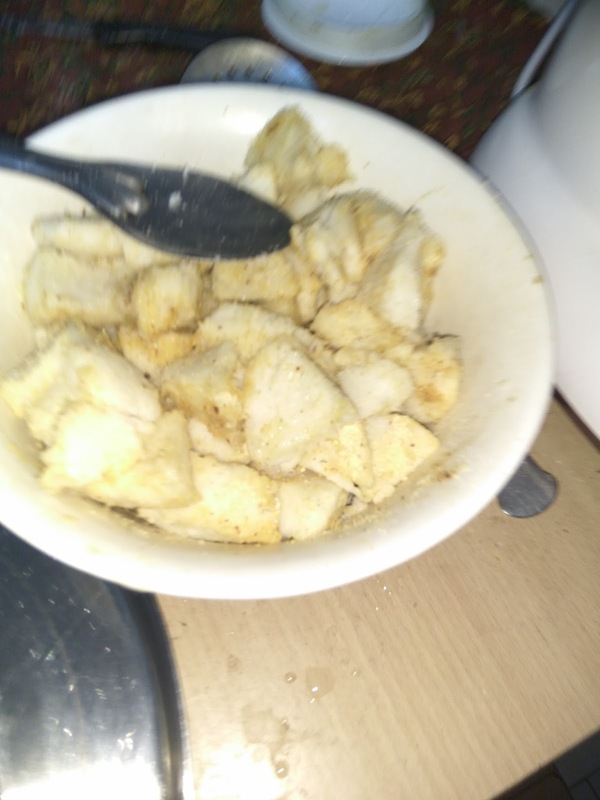 These three fresh ingredients transform the idlis into a delectable treat for your loved ones. Tossing the idli pieces with ghee and idli podi makes it spicy and delicious and ensures that it maintains softness and moisture for more than five hours. It is a perfect picnic packing. 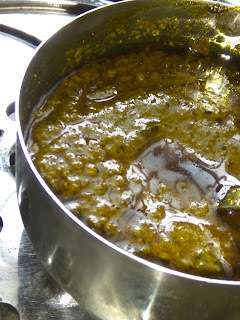 Important note: Never heat the ghee or sesame oil to make this Tiffin. 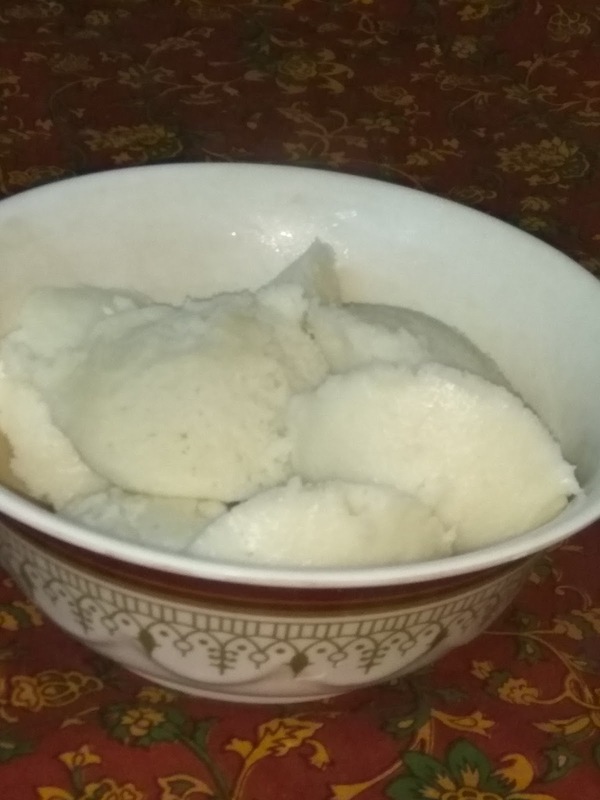 the rich taste of ghee and its nutrients destroyed while heating. Sesame oil should be consumed raw to attain its nutritional value. 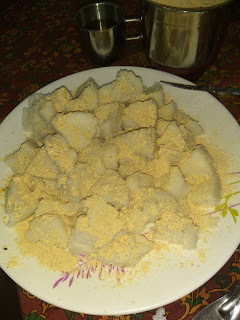 The fresh hot steamed idlis are tossed with fresh ghee and fresh idli podi. Cut each idli into six pieces using a knife dipped in water. Collect them in a broad bowl. 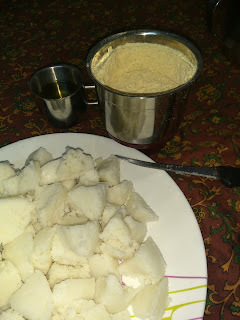 Sprinkle the Idli podi over the idli pieces. 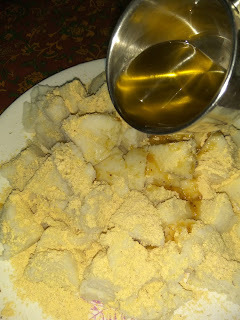 Pour the fresh cow ghee over the idli pieces. Waggle the bowl so as to mix podi and ghee with idli pieces evenly. 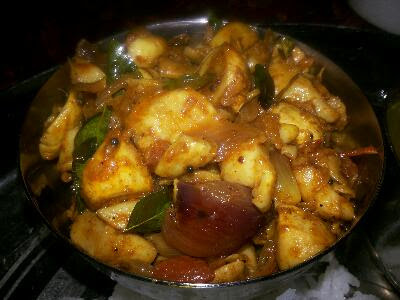 You can substitute sesame oil instead of ghee. 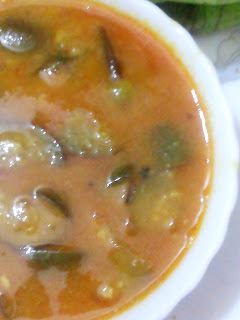 This can be served during monsoon as evening tiffin. Kids will love to eat! It can be packed for picnics, lunch of kids.